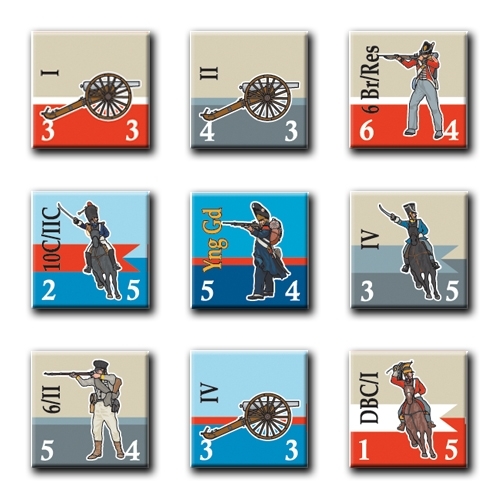 Now includes complete computer version! 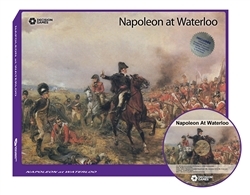 Additionally, Napoleon at Waterloo (PC), the full computer version, administers all rules and game functions, allowing players to focus on strategy, interactivity options (mouse and quick-key, turn restarts, auto save, etc.). 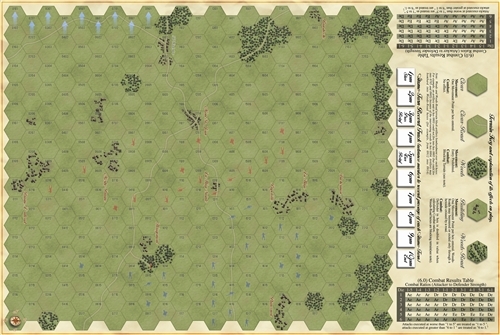 The program includes a help function, historical, what if, and random and secret reinforcements and the option to edit unit locations and set combat results.